PHILADELPHIA -- Here is your delicious edition of Freebie Friday! Naf Naf Middle Eastern Grill is offering customers a free entree when you download their app and sign up for a new account. You can choose the entree! To find a location near you, CLICK HERE. 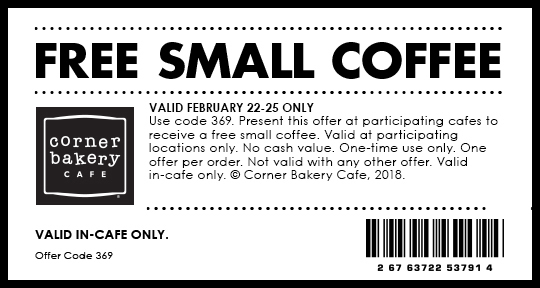 Today through Sunday, Corner Bakery Cafe is giving you a free small cup of coffee. Simply bring the coupon into your local restaurant for your java fix. To print the coupon, CLICK HERE. 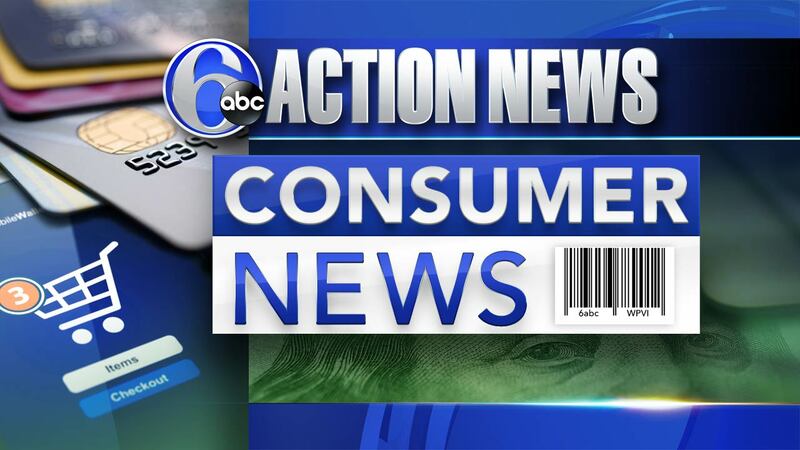 To celebrate its 30th anniversary, Auntie Anne's wants to throw a free pretzel party on Saturday, March 3rd. But there's a catch - they need one million people to RSVP and they are only about halfway there. If enough people sign up, they will give out one free original or cinnamon sugar pretzel to every guest next Saturday! To send in your RSVP, CLICK HERE. The Habit Burger Grill will give you a coupon for a free Charburger when you sign up for their CharClub. The coupon is then send right to your inbox.